The feasability report on the future of Kidsgrove Sports Centre has been completed and will be presented to Cabinet on the 10th December 2014. The report will inform the Cabinet with a future detailed business case for the replacement or refurbishemnt of Kidsgrove Sports Centre. It is estimated that it would cost around £5 million to refurbish and between £8.5 / £9 million to re build. A rebuild could take place on the existing site or it offers the opportunity for relocation closer to the town centre, which would have a positive impact on the town centre economy. A number of alternative sites have been considered including: Liverpool Road, Heathcote Street, Station Road, Birchenwood, Clough Hall Park and Hardingswood Road, but the current site scores highest in relation to access, transport, planning and environmental factors. The Hardingswood site could accommodate a sports centre but the council would need to procure the land and relocate the Working Mens Club while the Station Road site offers excellent transport links there isn’t enough space to accommodate both a Sports Centre and a transport hub. It is the council’s stated ambition to re-provide leisure facilities in Kidsgrove to take into account the future needs and changes in population within Kidsgrove. The report recommends that they are satisfied that the scheme is desirable and viable and the Council should take the decision to proceed though there is a significant funding gap. 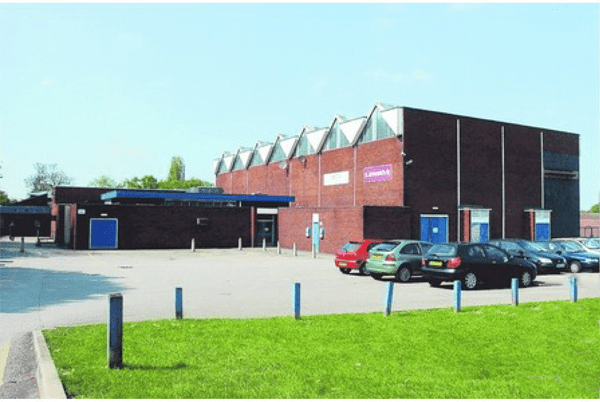 Site options and type of facility should be refined focusing on finding an affordable funding solution which works towards the procurement of a replacement sports centre for Kidsgrove.